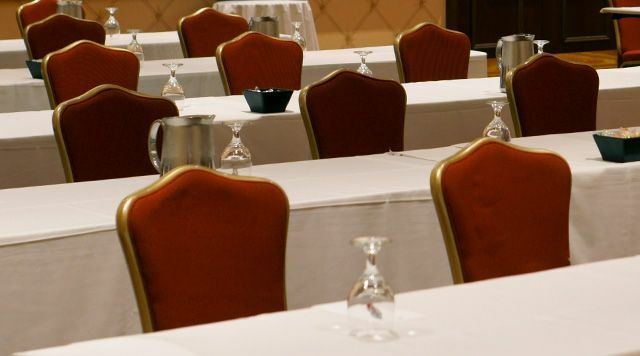 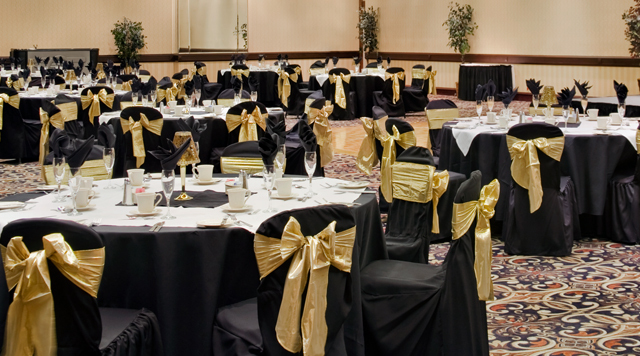 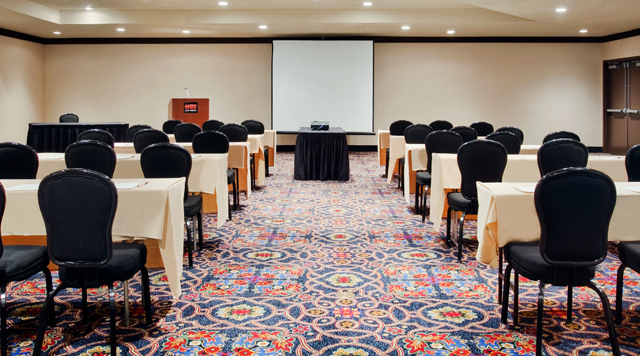 Spacious and flexible, our meeting and banquet facilities can handle everything from sit-down dinners for 25 to cocktail parties for 1,500. 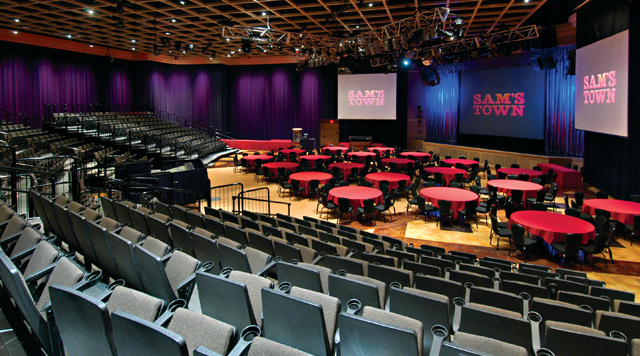 Successful events are assured when you select the outstanding service and facilities you’ll discover at Sam’s Town Las Vegas. 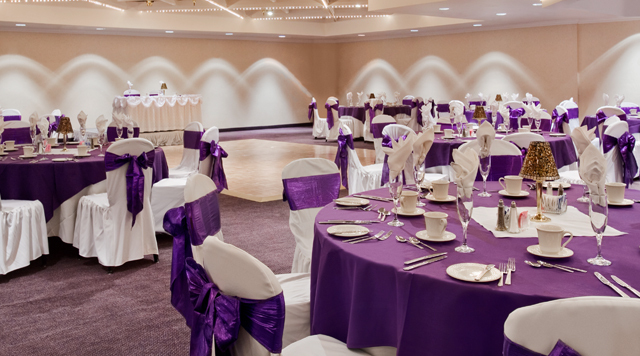 Ideal for larger functions, the Ponderosa Room can be set up to accommodate up to 1,000 guests, depending on the seating arrangement.